Once on the ground, request a taxi over to Signature Aviation; this is the best way to start your Vegas experience. Once inside, you will be greeted with refreshments, a pilot lounge and a full line crew. Signature has a shuttle that runs 24 hours and will drive you anywhere you need to go. 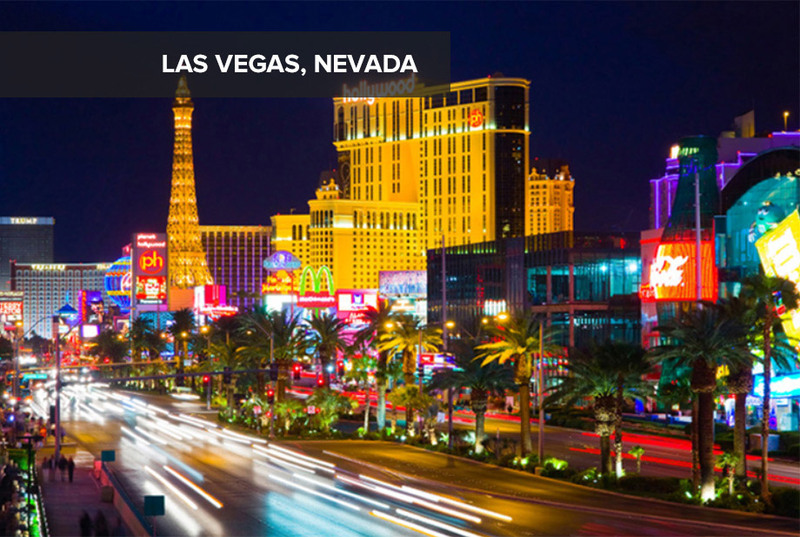 From there, you will find something to do, but we don't need to tell you about Vegas. There are too many things to list! However, there are a few that stand out above the rest. Go to the Bellagio for a poker tournament that is held daily at 2 p.m. Surrounded by TVs, rich wood and comfortable chairs, you will be living the high life. Gambling not your style? Well go hit the links and test your skills at Shadow Creek. Designed by Tom Fazio, this championship course, with awe-inspiring views, will remind you why you fell in love with golf in the first place. Want to stay inside? Go see KA at the MGM Hotel and Casino; this will truly blow you away. A mix of martial arts, acrobatics and puppetry, this story of love and conflict will captivate your imagination. Palazzo – Built as an addition to the Venetian Hotel, The Palazzo features unparalleled service, accommodations and luxury amenities that will make you feel like you've found your second home. Bellagio – The timeless water fountain show is just something you can't get enough of. Be sure to get a room that faces the lake so that you can watch theshow from your room. Each hotel room features a Heavenly Bed for your good-night's sleep, and believe us, it will be heavenly! Vegas is known for its food. 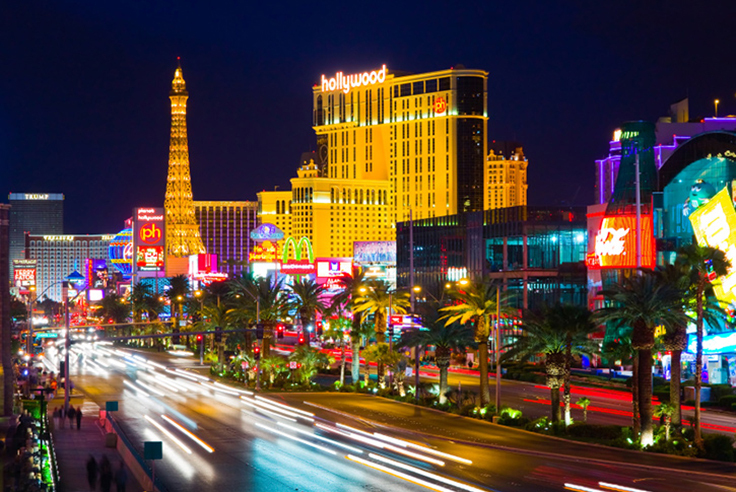 Whether it's an all out smorgasbord or fine dining, Vegas fits the bill. Starving? Head over to the Bellagio's Buffet, no matter what mood you are in you will be pleasantly surprised. From American to Asian to European, the Bellagio Buffet delivers. And don't forget to leave room for the fabulous desserts! 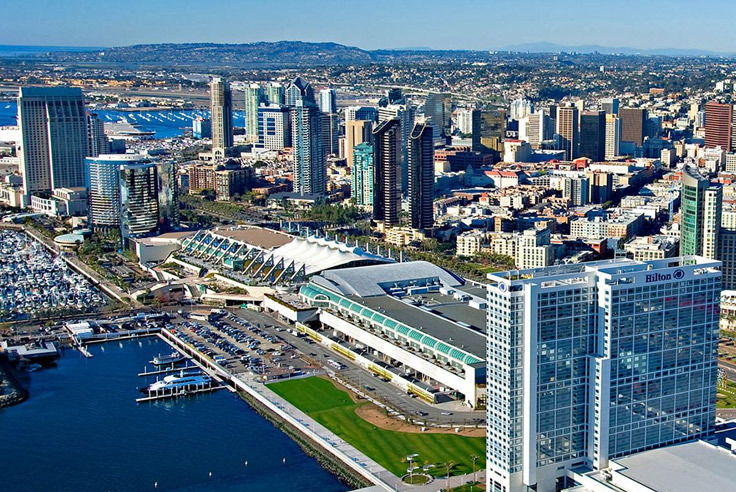 Fly along California's scenic coast from La Jolla to Newport Beach, over LAX and Santa Barbara, past California Condor nesting areas. 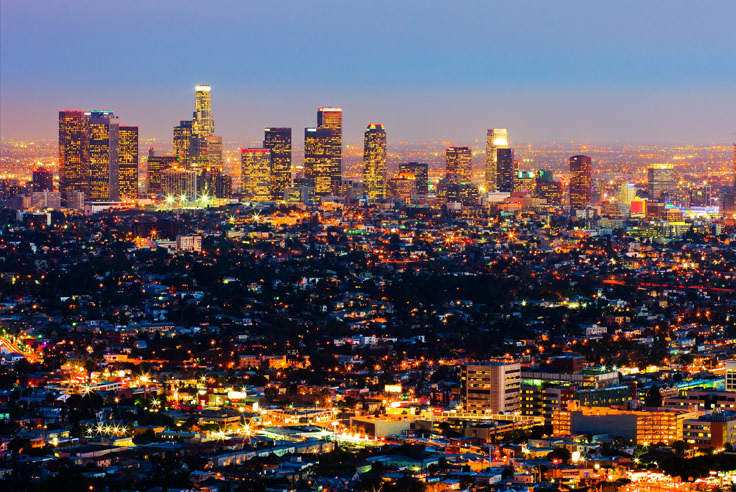 From there, you can follow the 101, fly over the Golden Gate Bridge, and then turn to the east andexplore the beautiful backcountry of the San Francisco Bay Area. Once you arrive in Napa, taxi to the Bridgeford Flying Services ramp; they will greet you with a full range of services. Take the crew car for a spin or get a great rate through the FBO with Enterprise rental cars, cabs or even a chauffeur. From there, the day is yours! 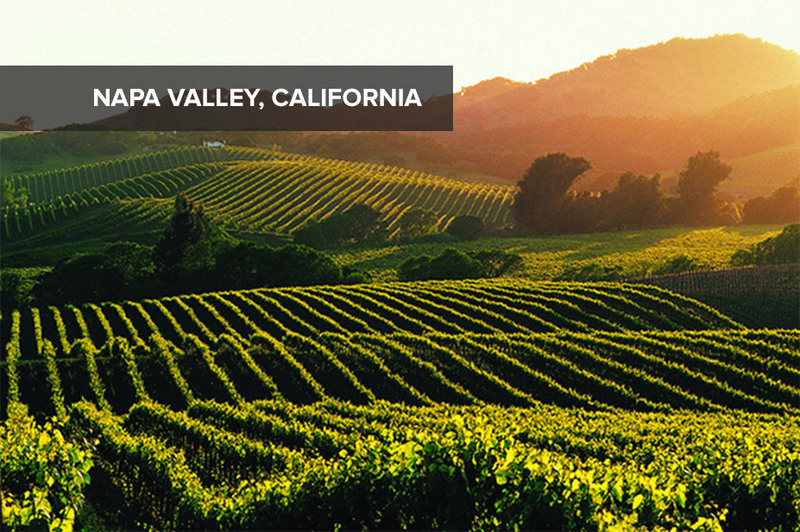 Go to one of the best wineries in the valley: Cakebread Cellars. 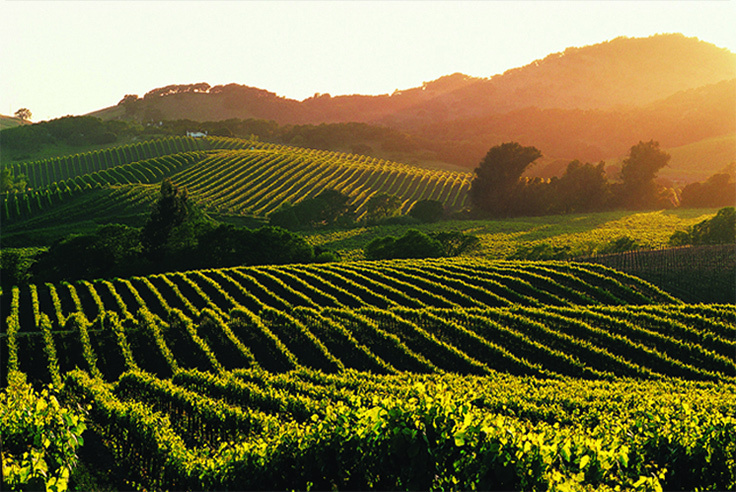 Tour the vineyard, presses and wine cellars. You can also go golfing at Eagle Vines Vineyards & Golf Club, and experience golf at its finest in some of the most panoramic scenery in the country. Experience the wildlife of Safari West, with open jeep adventures, dining and lodging, which will make you feel like you are in heart of Africa. There are many choices of places to rest your head after a long day, but one stands out above the rest: The Meritage Resort and Spa. With a wine tasting bar, world class spa and outdoor amenities, such as a covered terrace, heated pool, fire pit, bocce ball court and poolside food and bar service. The Pearl serves a seasonal menu of oysters, sandwiches and an array of meat and poultry using a full range of flavors that come from Northern California's harvest. Truly a local's favorite, The Pearl will call you back again and again. Cole's Chop House is a classic American Steak house nestled in downtown Napa. Winner of the Award of Excellence in 2008 by the Wine Spectator, the open atmosphere and unforgettable food of Cole's will show you why it is a true favorite. Proper flight planning will remind you that there is no fuel available on the island, so be sure to bring enough for the return trip. 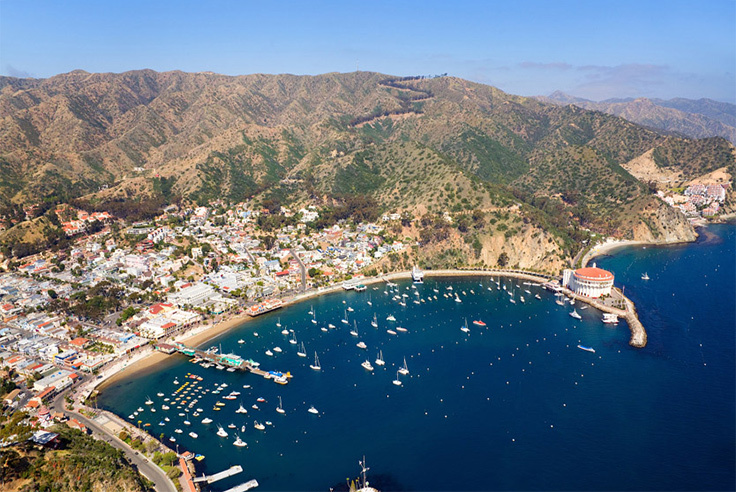 The recommended route to Catalina Island is to fly low along the coast line all the way to John Wayne Airport, then shoot over and start a slight climb to get to a safe cruising altitude for the 25nm trip across the water. You will come in higher than normal. This approach can be a tricky one because of the slope of the runway. Also note the winds, as there is only one runway, which can set you up for an exciting landing. 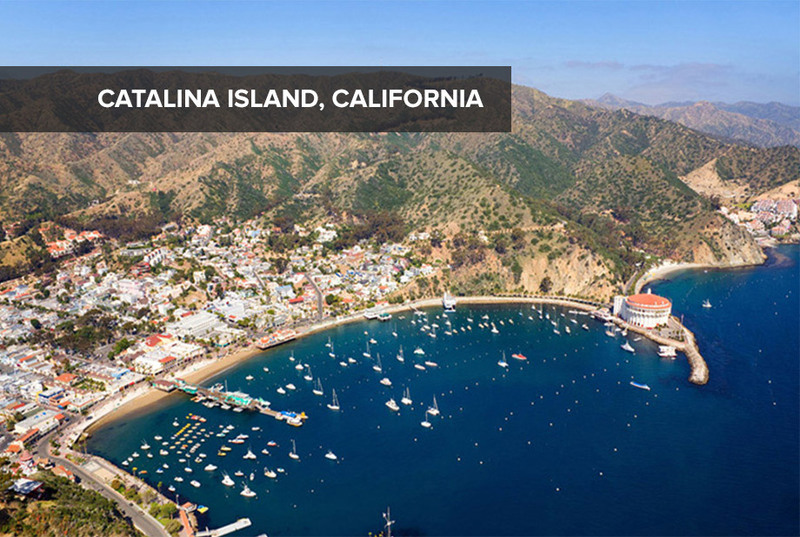 Catalina is an uncontrolled, publically owned airport that is maintained by the city of Avalon. Don't be surprised when you land as the runway surface will be a little rough. Play golf at the oldest golf course west of the Rockies: the Catalina Island Golf Course. This historic, 9-hole golf course is set in the hills of Catalina and gives youthe chance to play the same golf course that many professionals have played on in the past. Take a nighttime flying fish tour; this is a true thrill and an unforgettable memory. Watch as the crew uses 40 million candle powered lights to spot these fish out of water "flying" over your heads. Avalon has a long history of entertaining Hollywood's A-list and other famous clients, and it still is able to wow. After a long day of physical activity, you will be beat and want to relax. The premier boutique hotel located right next to the water, The Avalon Hotel, is the 2008 winner of the Traveler's Choice Award. It will delight and surprise you with its service, style and views. Take time to enjoy the scenery from the roof top deck, or enjoy the weather in the garden patio. No matter what your style is, you will find a home here. Or try the Chop House, with finely aged steaks that come from a butcher's shop that is in house, you will experience the best steaks in the desert. Part of the Kaiser Restaurant Group, the experienced staff and open air seating gives a great place to enjoy the evening desert air. Upon landing, taxi over to Hot Creek Aviation. The fine staff here will cater to your every need, this small town FBO will make you feel like you are the VIP client. After parking the plane and contacting your hotel, you can wait in the pilots lounge and enjoy the beautiful scenery. Depending on where you stay, you can either get a taxi or a shuttle so be sure to call ahead to let them know about your arrival plans. Once on the mountain, choose from a range of activities, besides the obvious, here are a few that many don't think about. Want to go exploring? 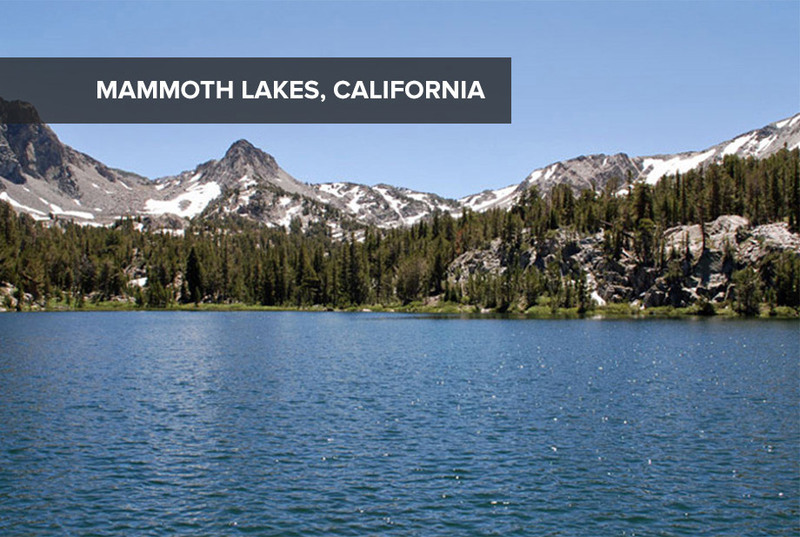 Mammoth is situated 30 minutes south of Yosemite, California's pride jewel. With tours offered daily, you can see what so many have come back to experience time and time again. This is quite the flight! 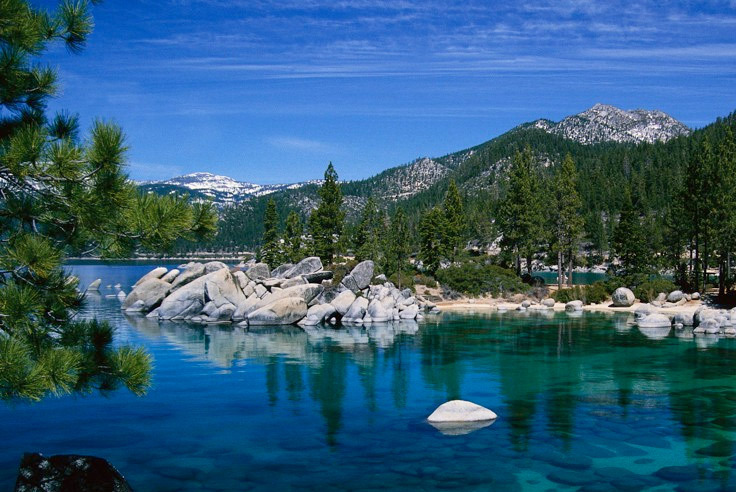 There are many options on how to arrive at this mountain resort. This is a longer flight, so going direct is always an option. Whatever the case, you will get to test the capabilities of the aircraft as the higher elevations will create the need for higher cruising altitudes and even possibly the use of O2. 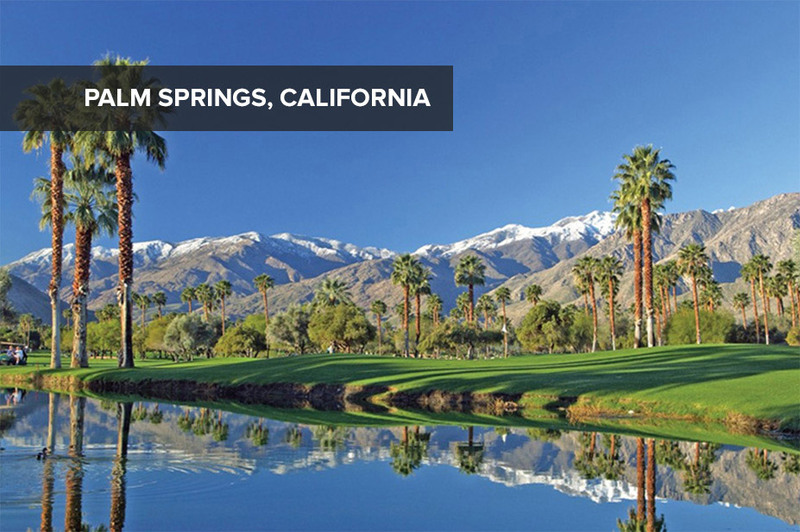 However, if you want to see a bit more, we recommend flying directly to Palm Springs, enjoying the views of the desert valleys and the tall peaks rising up out of them. 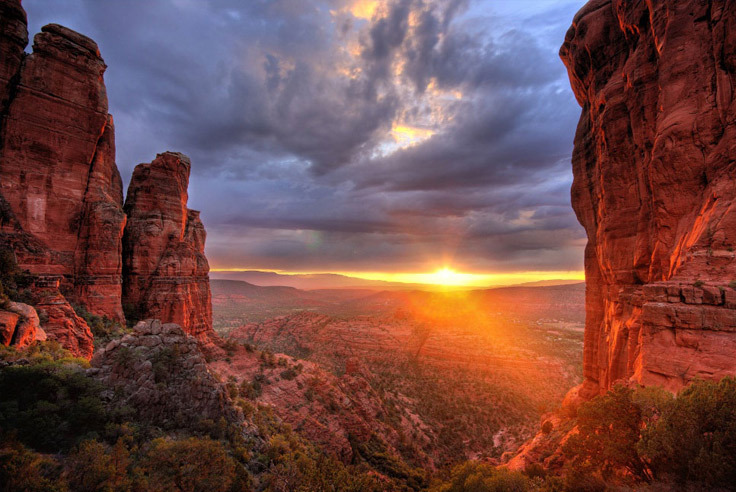 From there, you can go to Flagstaff, flying past the highest mountain in Arizona. Gazing out at the forests of Northern Arizona is truly amazing. If you fly high enough, you can see the red rocks from the Grand Canyon. It is also wel worth it to fly over Winslow, Arizona, where one of the best preserved meteor craters in the world is located. 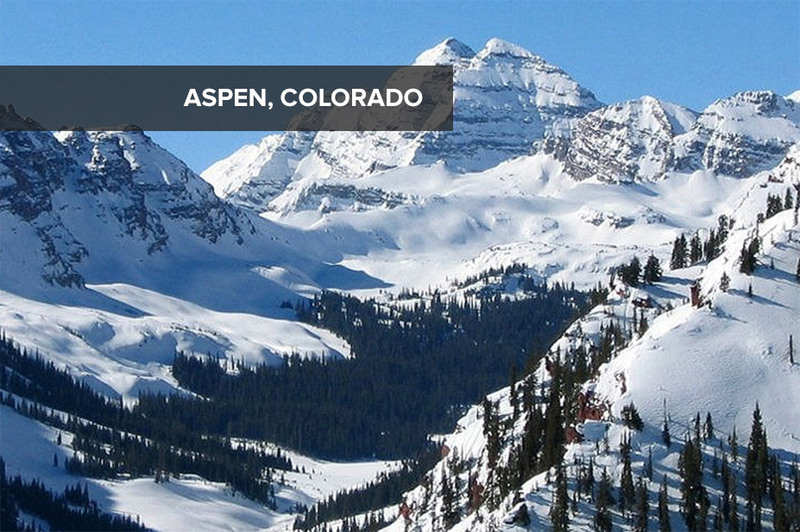 From there, you can fly directly to Aspen. 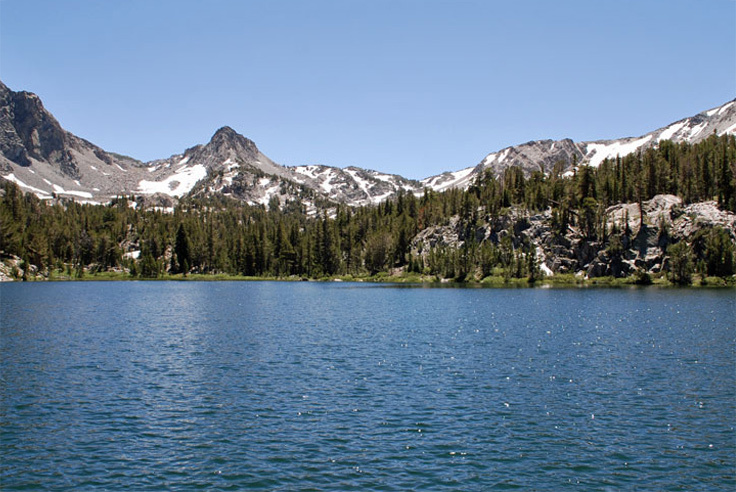 As you do this, you will watch the scener change from dry, lifeless deserts to mountainous, tree-covered terrain and witness the beauty of the Rocky Mountains. This can be a tricky airport to land in, even for the veteran pilot, so be well rested and prepared for this landing. 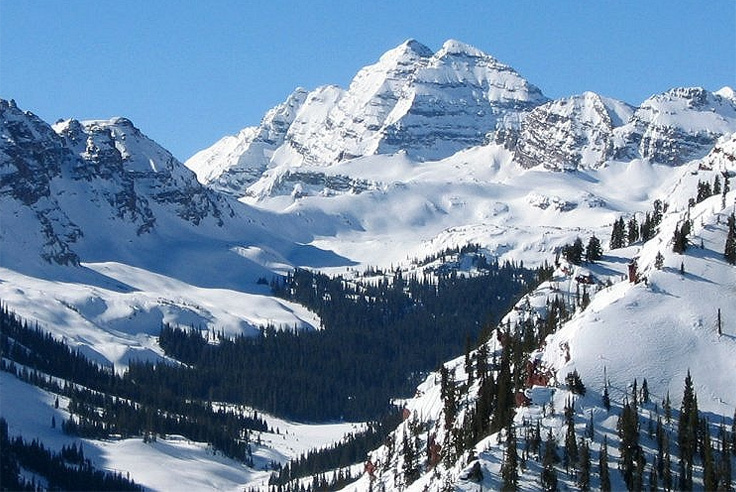 Aspen's world famous restaurants can serve the wide range of taste and desires. Need a place to hang out? The Social, a relatively new spot in town, has already drawn rave reviews from locals and tourists alike. From sushi to rack of lamb, this restaurant and lounge is a great place to relax and sample the menu. Want a place that's a bit lower key? The Steak Pit Restaurant, is a favorite of those who fly into Aspen, and for good reasons too! From surf to turf, this great place to eat has been an Aspen establishment since 1960.